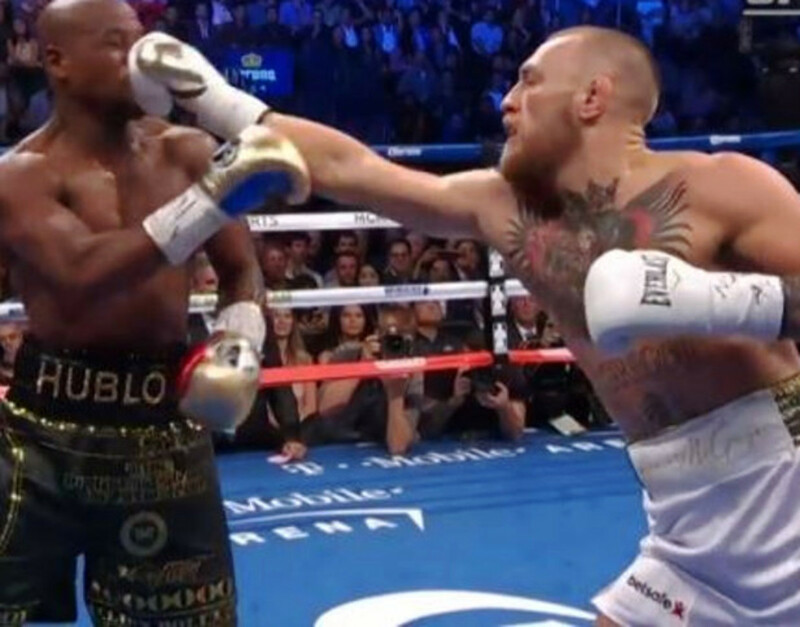 Guard pass prevention is a comprehensive concept that involves some Basic Guard Maintenance principles, which should be studied and understood well in order to facilitate a much richer understanding of these techniques, along with posting, framing, and grip fighting. All play very important roles in keeping your partner in your guard. This is designed to be an overview of the order of operations, so to speak, for preventing a guard pass. While we are using butterfly guard as a sort of generic starting position, it should be noted that these principles apply to virtually any open guard scenario, as they are designed to be general principles more than specific troubleshooting techniques (such as the Knee Cut Pass Defenses or other related material). Starting from a very generic position (you are sitting up, and your partner does not yet have any grips on you), it's important to try to win the initial grip fight before it even begins. Start by considering your opponent's objective when passing your guard from this seated position. Generally speaking, they will need to control your legs in some manner in order to be able to get around them. 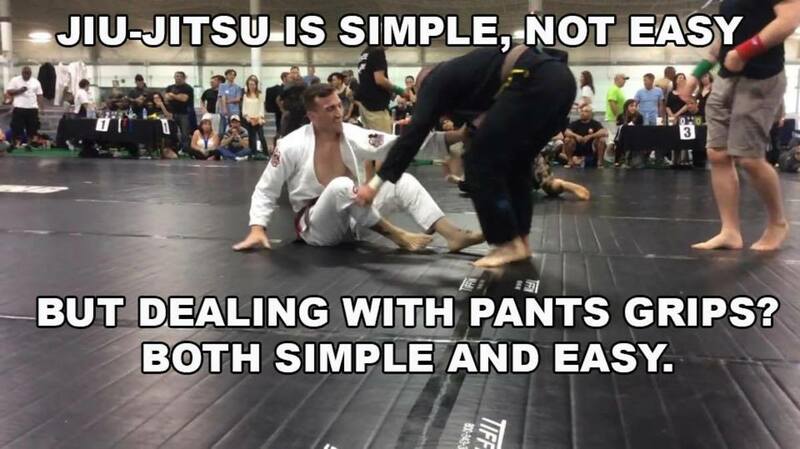 You can preempt this by protecting your gi pants (and this is equally applicable for no-gi) by keeping your elbows inside your knees, and by supporting your arms with your legs. Note that as my partner approaches me in the video to grab inside of my pants, there's virtually no way I'm not going to get the initial sleeve grip. If you missed your opportunity to get your initial grip and take control, there's still plenty to be done. The next move is to strip your partner's grips (and there is an art to this as well; if you haven't already done so, please understand how to deal with pants grips). In this instance, Russ is sitting up, just as before, but this time his partner grabs the inside of his knees before he can make the initial grip. One simple way to deal with this is to hug your partner's wrist with your elbow, and then flare your knee open. This will break even a very strong grip. After breaking both grips, revert to the previous step and take control as your partner tries to grip again. The next range is leg pummeling. If your partner is attempting to swim underneath your legs to stack you, you can prevent this very early on with "leg eggbeaters." Simply swim your leg back into the center as your partner swims. Note that Russ gets all the way up onto his side while doing this pummeling, facilitating the reentry into a more stable open guard. The less flexible you are, the more you need to "go with the flow" so that you can re-pummel back inside. If you're late here, there are plenty of double under defenses to help, but if you can avoid being late in the first place, your life will be much easier. Posting and Framing is a little bit more ubiquitous in our guard passing system, meaning that you might use it at a much earlier stage, but generally only if you can't get the initial grips and take control. When used in conjunction with the leg pummel, it's a very powerful tool to prevent even the most ardent of passers. Here, Russ allows his partner's legs to be smashed to the side and then makes a frame across to his partner's opposite shoulder. In order to reinforce the frame, he sits up and posts on the ground, preferably in a straight line with the frame, so that the frame is much, much stronger. Now he is able to simply hip out to the side, and get his legs underneath his partner. Here's a good way to put these movements together so that you can integrate them smoothly into your guard game. Have your partner start with the initial grip fight, grabbing your pants. If you don't take control right away, use the grip-strip method described above. Having successfully stripped the grips, have your partner start swimming underneath your legs so that you can pummel back inside with "legbeaters." Next, have your partner smash your legs to the side so that you can post and frame to recover, and so on, ad infinitum. Drills like this are highly conducive to actual execution when rolling. Winning the initial grip fight. 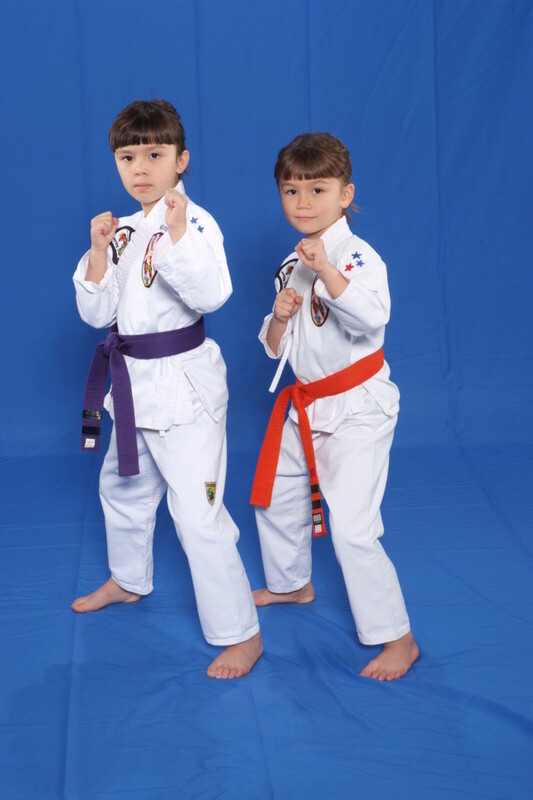 Keeping your partner in your guard is arguably the most important aspect of sport Brazilian Jiu-Jitsu and one on which you should spend considerable time and energy. After all, if you can't keep your partner in your guard, it's going to be all but impossible to have an effective submission game from the bottom, and you're not likely to sweep your partner. 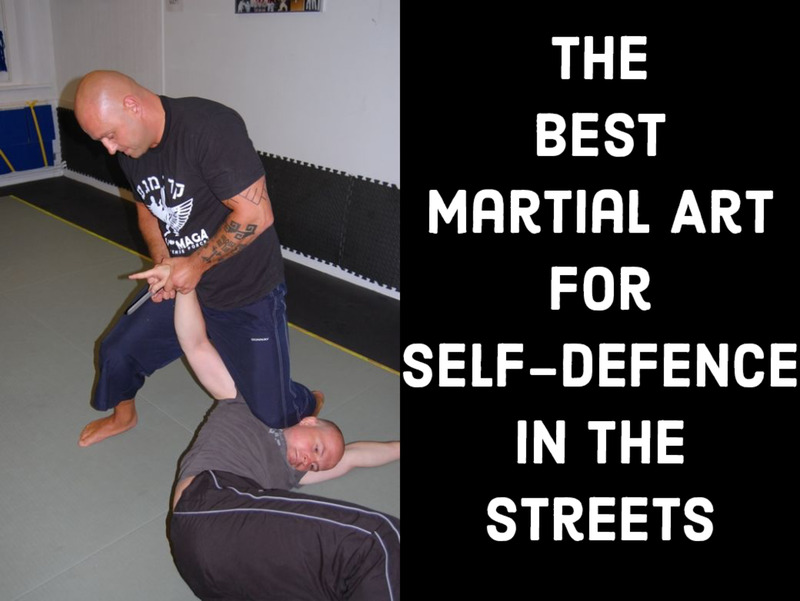 From a self-defense perspective, not allowing your partner to get past your legs is crucial, and although you have plenty of techniques that will work from bad positions, your odds of survival drop dramatically. Work on these techniques consistently, add your own, and let me know if this helps!